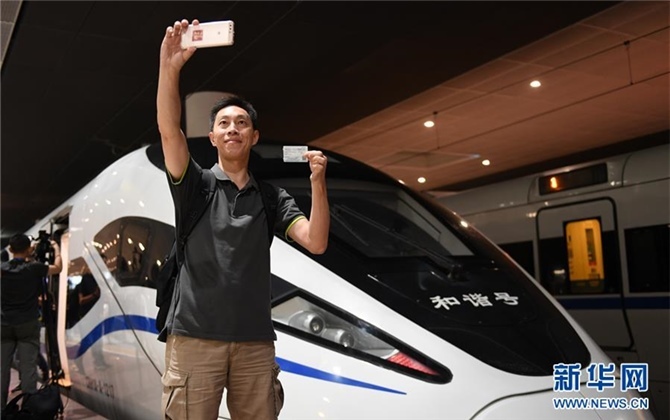 The Hunan Statistics Bureau, on December 19, announced that, Hunan’s fixed-asset investment (FAI) increased stably between January and November. The FAI amounted to 2.72 trillion yuan during the first 11 months, increasing by 12.9%. The growth rate ranks 8th in China, and first in central China for three consecutive months. About 60% of FAI was produced in private sector. 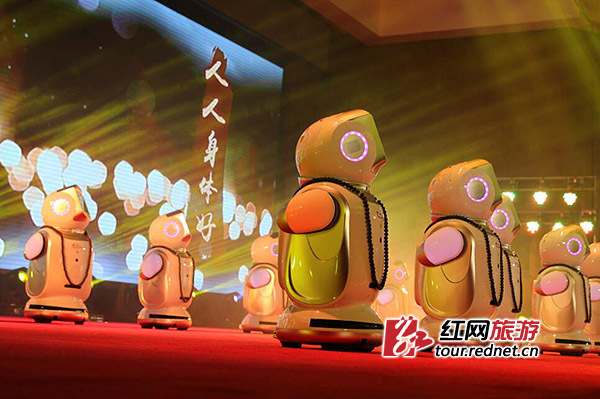 Hunan’s private investment has grown month by month this year. During the second half, the private investment maintained a growth rate of over 10%. Between January and November, it increased by 14% over last year. Industrial investment has recovered. The first 11 months witnessed a 6.2% growth, 0.6 and 1.8 percentage points higher than that of the first 10 months, and first three quarters respectively. The investment in the areas of electricity, heat, fuel gas, and water production and supply increased 13.6% year on year, enjoying the highest growth rate among the three industrial sectors above the designated size. Among the 31 manufacturing sectors, 22 realized increased investment. Eight high-tech sectors, including instruments and apparatus, medicine, and automobile, grew by more than 10%. The investment in the projects related to infrastructure, people’s livelihood, and social undertakings, maintained rapid growth, respectively up 16.3% and 13.1% during the first 11 months over last year. 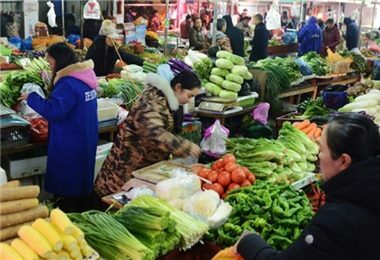 Hunan’s people’s livelihood has been further improved.